The Odorsok filter is an anti-odor filter suitable for indoor crops, lightweight and easy to use and also machine washable! It is the perfect choice if growing Marijuana plants releasing strong smells that can attract the attention of your neighbors. The Odorsok filter is an anti-odor filter suitable for indoor crops, lightweight and easy to use. It is constructed using bundles of microscopic activated carbon filaments and fibers and in this way it is much lighter than other filters. Besides that, it is also machine washable: if you see that is loosing its effectiveness, just put it in the washer machine without detergent to recover its full strength. The lifespan of this filter is of 8-12 months, approximately. 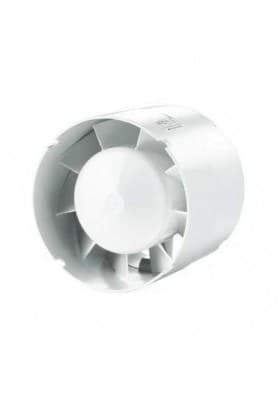 This filter is available in different sizes that allow you to connect it directly to the extractor or to the intermediate flexible tube. If using a cooled reflector in your growing rooms, put the Odorsok filter in one end to expell the ari between the reflector and the filter. 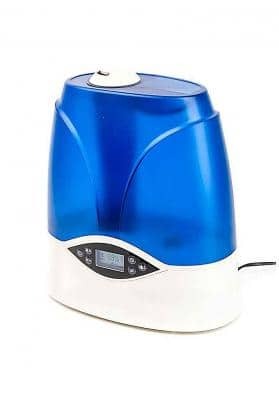 Besides camouflaging the odor in Marijuana crops, this Odorsok filter can also be used for cleanning the air of other pollutants such as vapors, smokes, chemicals, parasites, pollen, dust and other components.